Criminal law in the United States declares that anyone accused of a crime is innocent until proven guilty. If you're facing criminal charges, hiring a criminal defense lawyer should be your first step. Below are three ways a criminal defense attorney will help your case and take on the charges against you. As a suspect, it's important to understand that you have options. Your lawyer will work closely with you to explore the various ways your case can be presented and help you identify the most effective legal channels to pursue. Beating the charges or negotiating a lesser plea requires exceptional legal strategy, and a criminal defense lawyer will execute that plan efficiently and confidently. 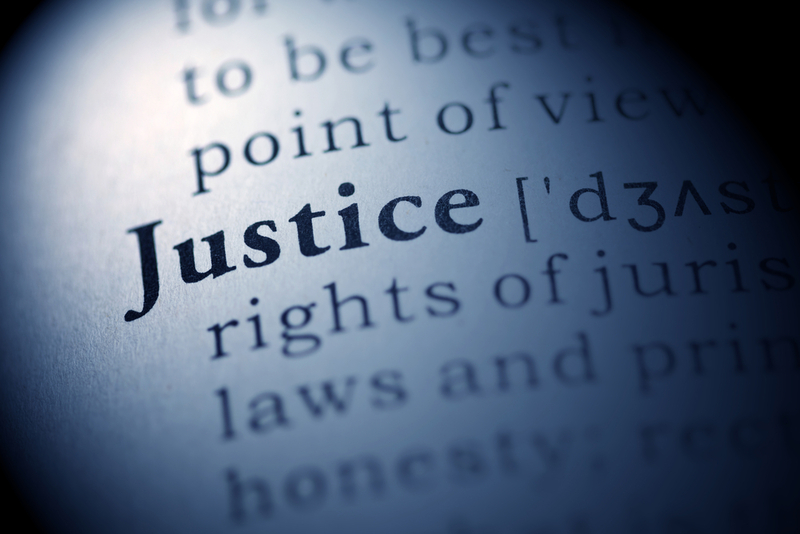 In some criminal law cases, your best option will be to plead guilty to a lesser charge. This is tricky territory to navigate, and you want to ensure you have an advocate negotiating for your best interests. Your lawyer will employ negotiating skills and tactics that give you the highest chances of a plea deal and a lighter sentence. When you hire a lawyer, you are getting the experience of a legal professional who has spent their career in local courtrooms. They have long-standing relationships with judges, court officials, and other attorneys. Your lawyer can draw on these relationships to better help your case and give you a stronger chance of fighting the charges against you. The Law Office of Jacob Y. Garrett has been serving the West Plains, MO, region since 1992. Call (417) 255-2222, visit the firm online, or connect with them via Facebook to schedule a consultation with a criminal defense lawyer today. Criminal charges should never be taken lightly; entrust your case to a skilled, experienced lawyer, and call attorney Garrett.